Blogspot is the product of Google. It is the only platform which provides free and strong hosting for blogs and websites. It can handle huge traffic. There are many advantages and disadvantages of Blogspot. One of the major disadvantage is the limitations of Blogspot. 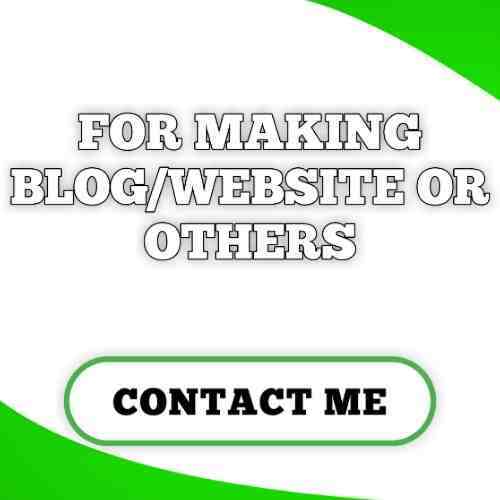 Blogspot does not allow you to use any third party plugins like Yoast SEO, All In One SEO, etc this creates difficulty in SEO of Blogspot blogs or websites. Selceting the perfect template for your blog is a very important thing on ranking a blog. The most common mistake that the new bloggers commit is the selection of wrong template. You should always use a responsive, mobile friendly and SEO ready template for your blog or website. There are many websites available on the Internet which provide free templates and you can download the template from there. One more thing, try to keep your blog or website minimal and clean. The title is the precious part of your blog post. It the first impression of your article to your viewers. And The first impression is the last impression. Your post title should be unique and catchy. You should include your main targeted keywords in the post title and meta description of your article i.e. 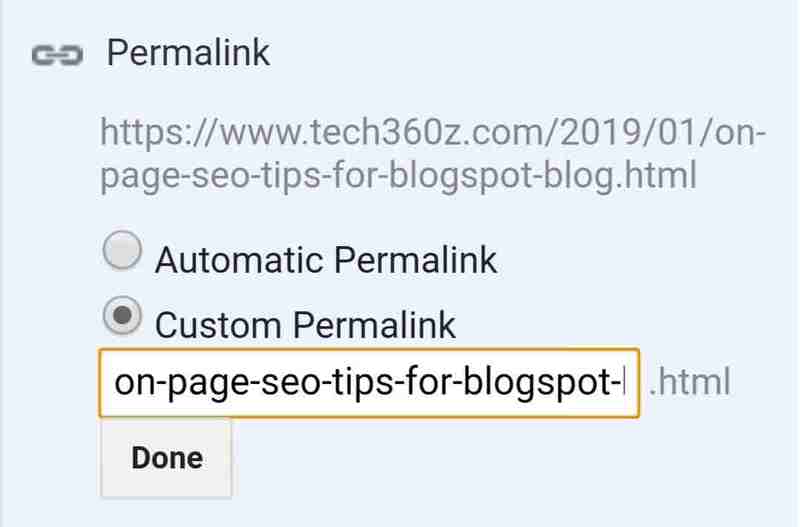 "Top 9 Advance On-Page SEO Tips For Bolgspot Blog" is my post title and here my main keyword is On Page SEO For Blogspot Blog. In this way you have to create your post title and meta description of your article to rank it faster in Search Engine. 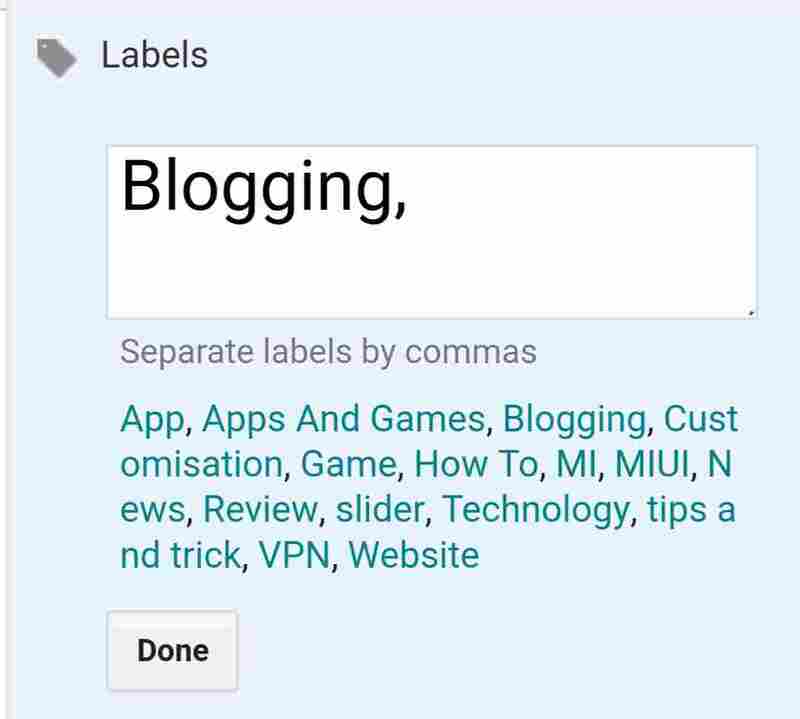 In the right side of the Blogspot Post Editor there is an option called Labels. In other language you can say 'Tags'. In this option you have add the related and relevant tags of your article. It will increase the keyword density of your article. 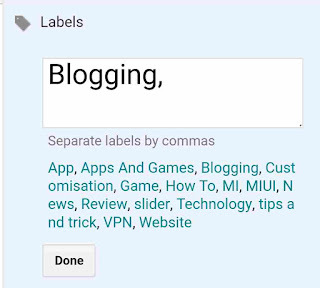 In Blogspot the labels are also used to arrange the articles in categories. Below 'Labels' there is one more important option which is the Permalink or Slug. In this option you should always select Custom Permalink. And now have add the main targeted keyword to the Permalink. If you use custom permalink then don't use Stop Word. Keywords in the url of your blog post will help you in ranking your article fast. Interlinking of existing articles means that linking of other existing articles in your new article. You can see that I have interlinked my article above. You can link other articles by writing Also Read, Read More, etc. Not only it increases the engagement of viewer to your blog or website, it also help your blog posts to rank fast. 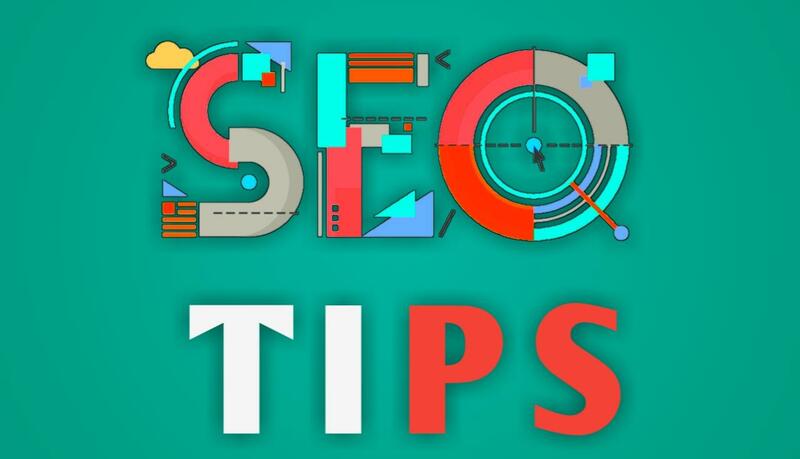 Image plays an important role on optimizing our blog post to rank easily in Search Engine. And there are no pre-installed plugin for image. optimization in Blogspot. Therefore, you have to do it manually by compressing the size of image to 60 KB max. Your all images should have added the title and alt text. This helps you to grab more viewers from the Search Engine. Robots.txt is a text file which contains few lines of simple code. 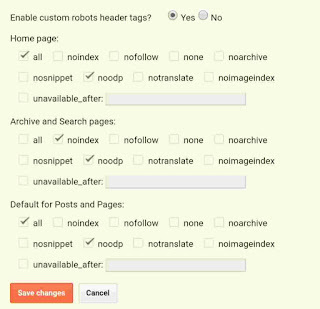 It's saved on your blogs server which instruct the web crawler on how to index and crawl the blog in the search of result. Add this Custom Robots.txt file on Blogspot. This is the most powerful option in the whole Blogspot. And if you are getting this option pre-installed then I think everybody should use this. The best setting is shown below. When you are done with the optimization process of your blog. Then, it is the correct time to submit your blog to the Google Webmaster Tool. This is an amazing tool which will help your blog to rank in super fast speed in the Search Engine. 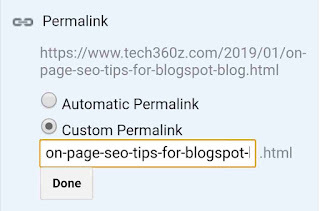 I know that you liked my article about 'Top 9 Advance On-Page SEO Tips For Bolgspot Blog' And If you really liked then show some love now. The comment section is yours go and comment down below.